Working towards a zero-waste lifestyle? 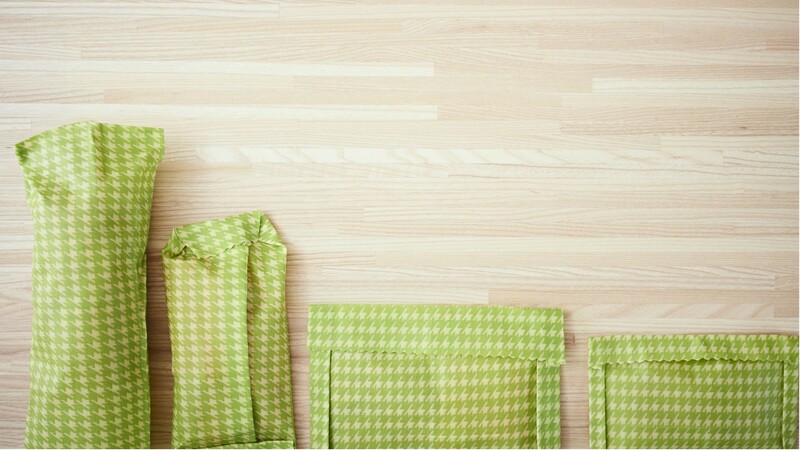 You can minimize your use of sandwich bags and cling film with these reusable wraps. They’re handmade in Ontario with Canadian beeswax and fun cotton fabric. You’ll often find us toting reusable water bottles and plastic containers for our lunches or thermoses for our morning coffees. They definitely help in cutting down food waste but it can be tough to give up plastic wrap and sandwich bags for storing snacks and leftovers. 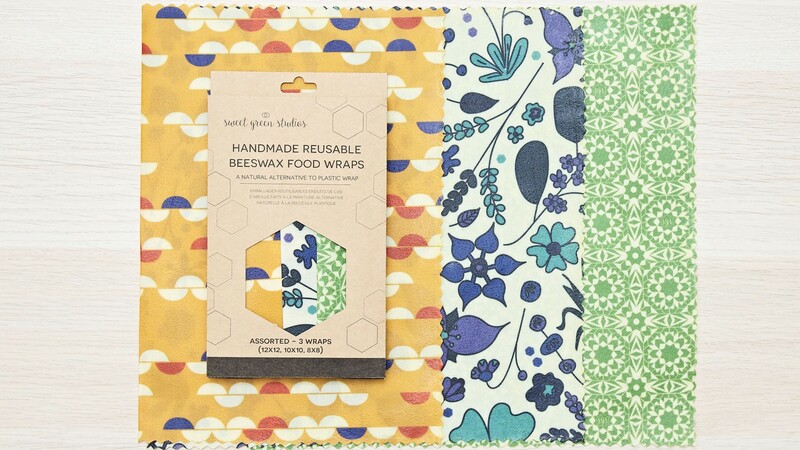 A worthwhile eco-friendly alternative is Sweet Green Studios Beeswax Food Wraps. They’re locally made in Ontario using Canadian beeswax on cotton fabric with fun prints, like a trillium-inspired pattern as a cheeky nod to our home province. The wraps are easy to use – simply warm with the heat of your hand and mold around a bowl, half an avocado or whatever else you need to store. 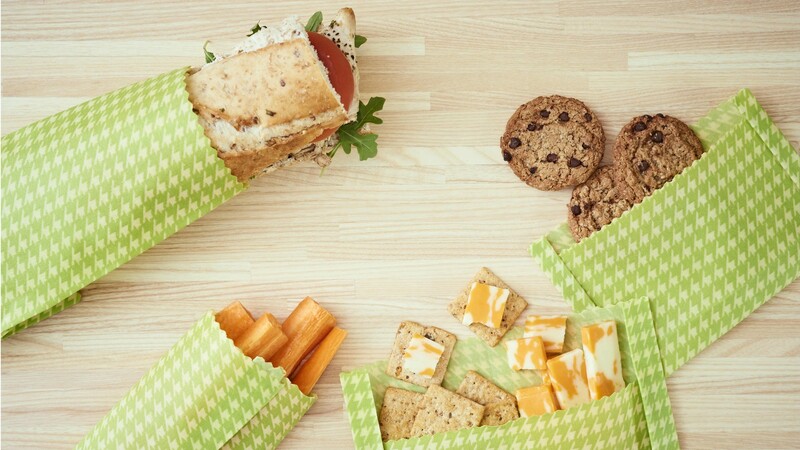 You can even make little envelope-like bundles for toting snacks too. Beeswax naturally has antibacterial and antifungal properties so a wipe with a damp cloth is all you need to keep the wraps clean. You shouldn’t use the wraps with raw meat and eggs so they’re not a complete replacement but they’ve definitely cut down our plastic wrap use significantly, helping us get a little closer to that zero waste lifestyle. You can keep reusing Sweet Green wraps for about a year. They can be composted once they’ve reached the end of their lifespan.